DC Collectibles. Best. 6 inch(ish). Batman. Ever. I really do not have words for how amazing this figure is. All I can say is to buy it before it is gone. And seriously? Three batarangs to boot. As if the figure wasn't enough. #&@% off Mattel... #&@% off and never make 6 inch DC again. Your crap pales in comparison to this. Logisitics Mattel? Your logistics make me laugh. 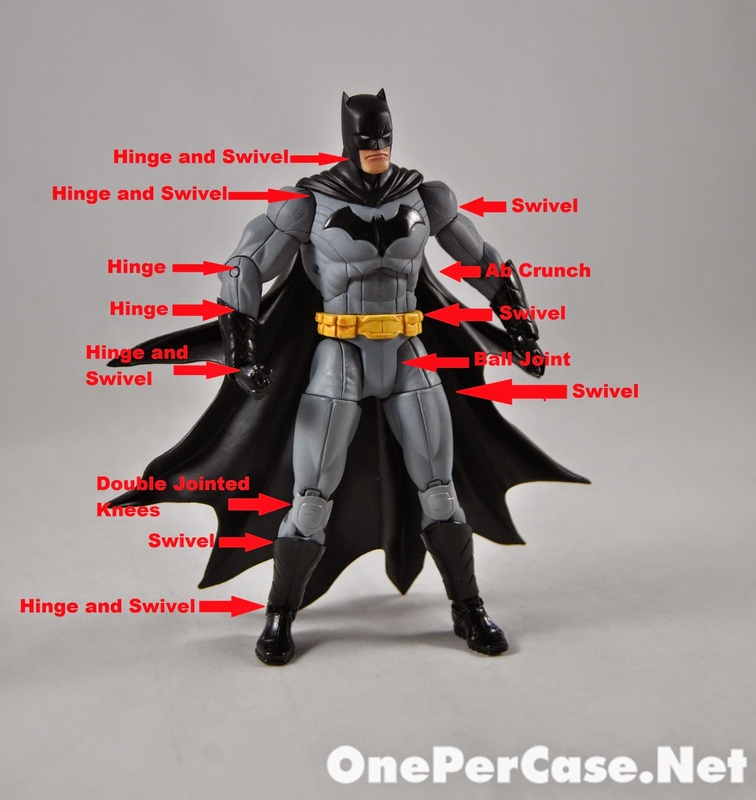 Take notes from DC Collectibles and don't cut corners. I am really enjoying these new DC collectibles figures! The Crime Syndicate and this wave are amazing! Way beeter than anything mattel has made ever! Agreed. And the articulation survey ended with fans wanting a ton of articulation! 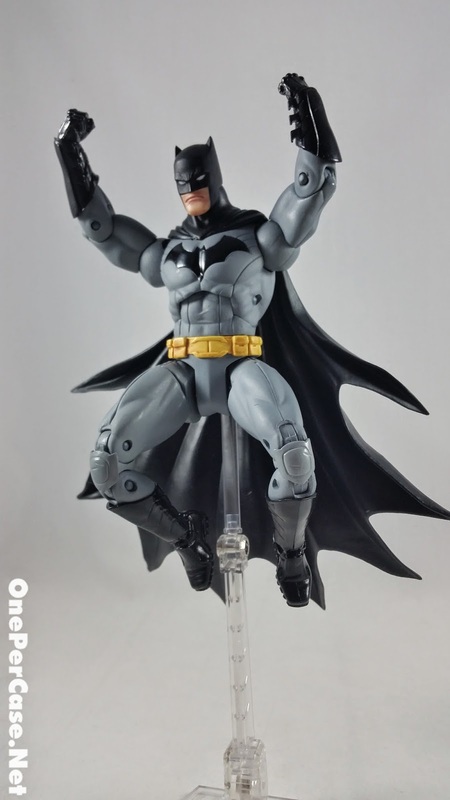 DC Collectibles is just getting started! Could you post some pictures of Bats next to some of Mattel's DC Classics figures? I wanna get a sense of scale. Love your photos.....not crazy about the figure-looks too fat. he' sitting in my Pile of Loot at BigBad... pretty excited...!